Here are Princeville's most frequently asked questions. How do I get my electricity turned on? Who picks up my yard waste garbage? Yard waste and garbage is collected by Waste Industries. 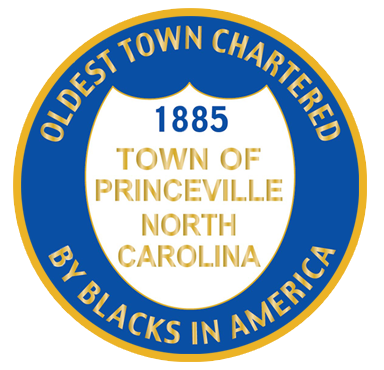 All businesses, either operating in or based in Princeville, contact Town Hall for more information: 252-823-1057. Most building projects, electrical, HVAC, and plumbing work are required to be inspected. All inspections in Princeville are handled by the Edgecombe County Inspections Department. Prior to obtaining your building permit from Edgecombe County, you must obtain a Zoning Compliance Permit from the town. Contact Town Hall for more information: 252-823-1057. How do I get my water turned on? How do I get a trashcan?